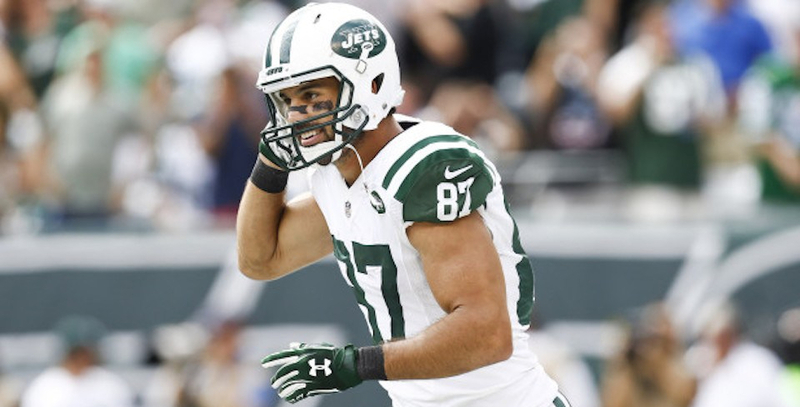 It didn’t take long for the New England Patriots to find their replacement for Jordan Matthews as they have are agreed to terms on a one-year deal with wide receiver Eric Decker. Adam Schefter released the report within the hour that the Patriots are adding the former Denver Bronco, New York Jet, Tennessee Titan. Decker has experience playing in the system for a few years as Patriots offensive coordinator Josh McDaniels was the Minnesota alum’s head coach. Decker is added to a wide receiver depth chart that includes Julian Edelman, Chris Hogan, Cordarrelle Patterson, Malcolm Mitchell, Phillip Dorsett, Matthew Slater, Braxton Berrios, Paul Turner, Devin Lucien, Riley McCarron, and Paul Turner.